Winner of the 2010 W.J.M. Mackenzie Prize for Best Political Science Book of the Year 2010. The relentless rise of Communism was the most momentous political development of the first half of the twentieth century. No political change has been more fundamental than its demise in Europe and its decline elsewhere. In this hugely acclaimed book Archie Brown provides an indispensable history that examines the origins of the ideology, its development in different countries, its collapse in many states following the Soviet perestroika, and its current incarnations around the globe. 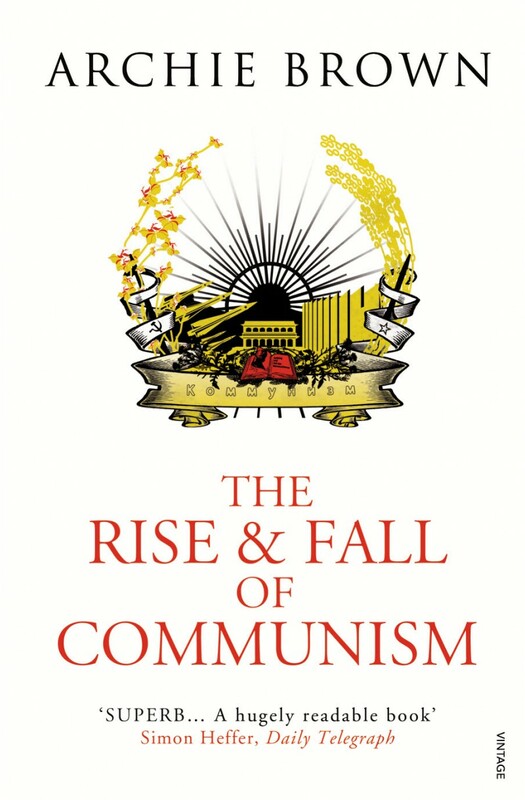 The Rise and Fall of Communism explains how and why Communists came to power; how they were able, in a variety of countries on different continents to hold on to power for so long; and what brought about the downfall of so many Communist systems. A groundbreaking work from an internationally renowned specialist, this is the definitive study of the most remarkable political and human story of our times.